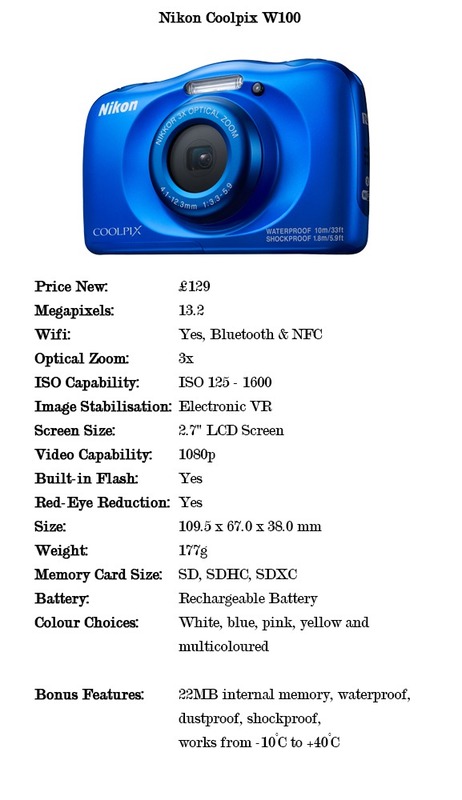 Thinking of getting a camera for your child’s Christmas present this year, but not sure which one to buy? Obviously many older children will have an adequate camera already on their mobile phone. 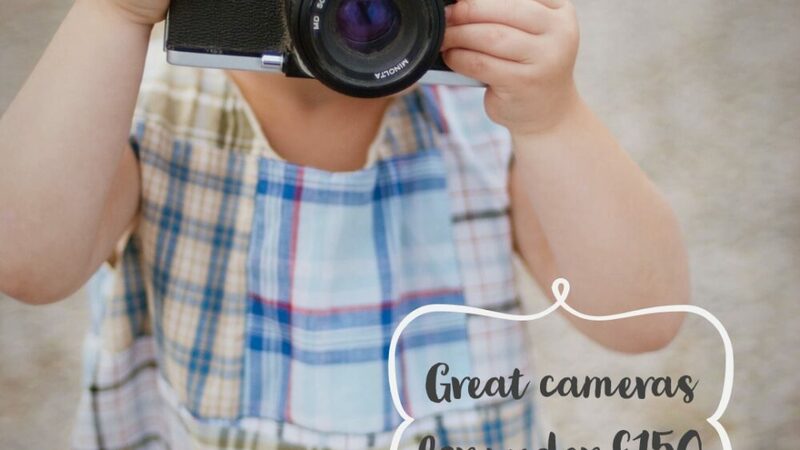 However, maybe your child does not have a phone or maybe they have expressed an interest in photography and you would like them to begin their photographic journey. I have put together a short list of cameras worth taking a look at, all under £150….well almost! 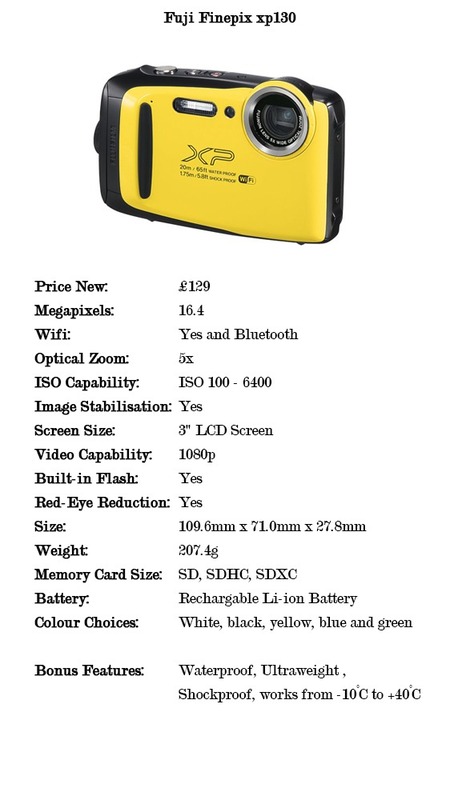 With some amazing features such as being waterproof and shockproof these are all great for younger children, plus some models with WiFi which are perfect for older children wishing to share images on social media or with their friends. 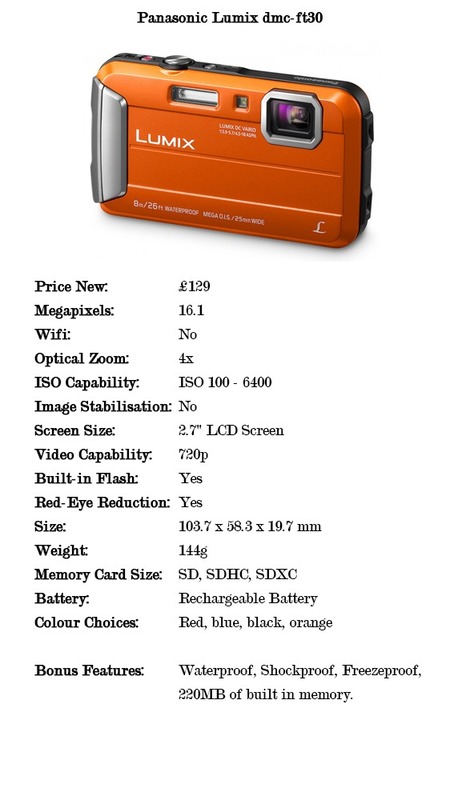 Children are sure to enjoy the range of great colours that some of these cameras come in…… definitely much better than the ‘black, possibly with a hint of silver’ option I had when I was young! These are just a few of the many cameras in this price range out there on the market for you to consider before you buy. I suggest starting with a list of features you feel are most important to you and go from there. Then take a good look through all the additional features. I do have to make it clear; I have not personally tried and tested all these models, this is not a definitive guide just a good place to start. Always do further research and check reviews from customers, or better still go into a professional camera store to get some expert advice. If you’re local to West Sussex, I can highly recommend Park Cameras in Burgess Hill, very knowledgeable staff and always helpful. 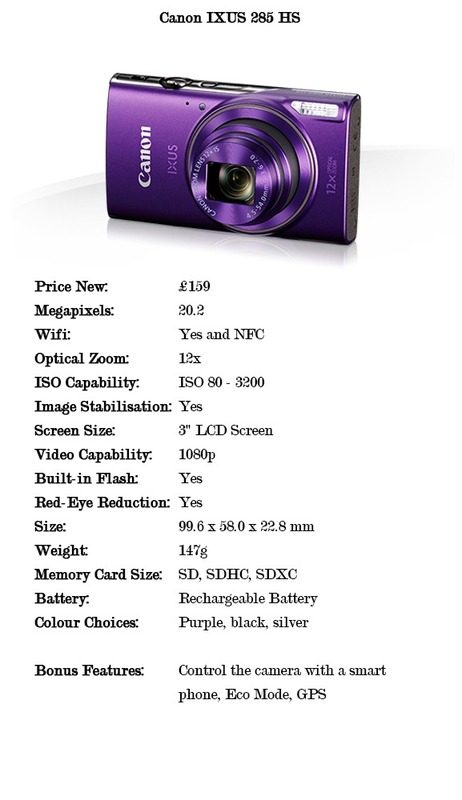 Make sure you shop around when looking for cameras as prices can vary from shop to shop. 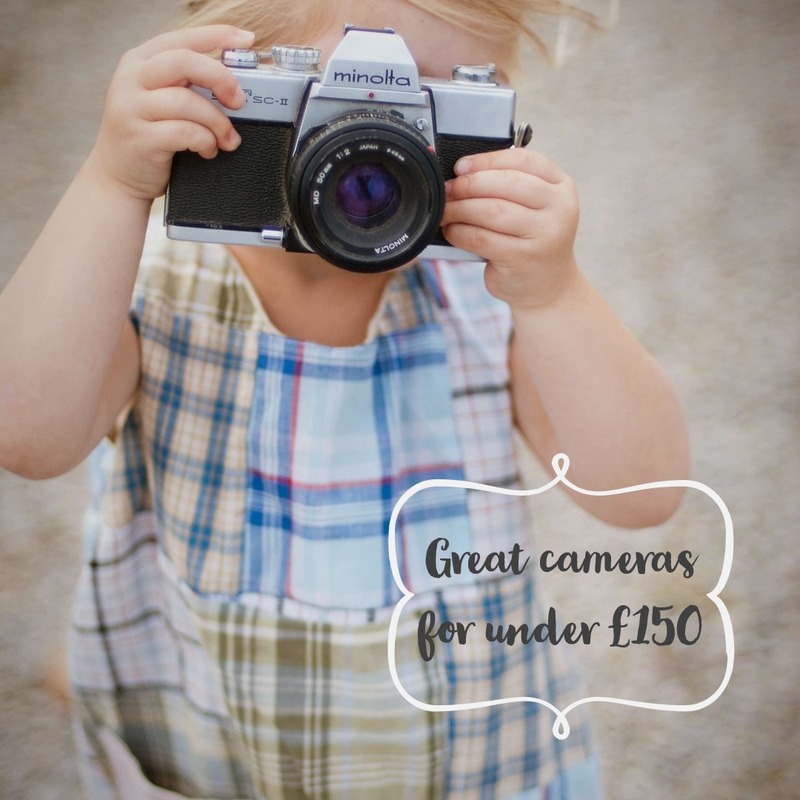 Finally, if you are looking at getting your child a camera for Christmas this year you can always then suggest to friends and relatives – who might be looking for things to buy – some of the accessories that go with that camera. Prices from a general internet search at the time of writing.